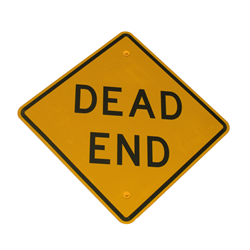 Is it a dead end to your relationship or can you save it? Try exploring these 4 red flags and if all or most apply to you, I suggest contacting a therapist to give you a helping hand. 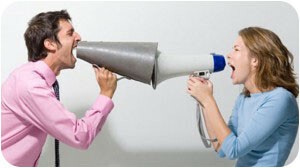 Do you feel your conversations are becoming shorter and shorter? That’s not a good sign. Here are some things to look for when you and your partner are exchanging words. a) Bitter Language: This is when unconsciously or consciously you or your partner use words that are offensive or words that project accusation and criticism. b). Negativity: This occurs when majority of your talks are negative. You only speak to one another when there is something negative to point out. You only see the flaws of your partner and fail to recognize the positive traits and actions.